If Jamie says they’re “Bloomin’ brilliant brownies” then we WANT IN! As the holiday season rapidly approaches, (can you believe it’s already December?!) 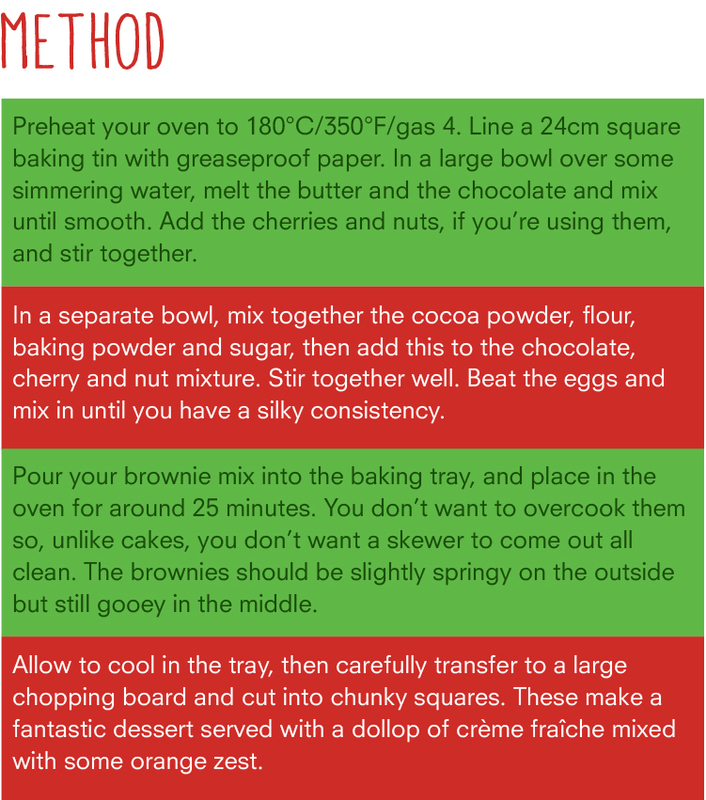 we thought we would help you find a recipe that is sure to impress your guests with a simple, easy and Moorish dessert like Jamie’s Bloomin’ brilliant brownies. These little treats that will have your guest running back for more. 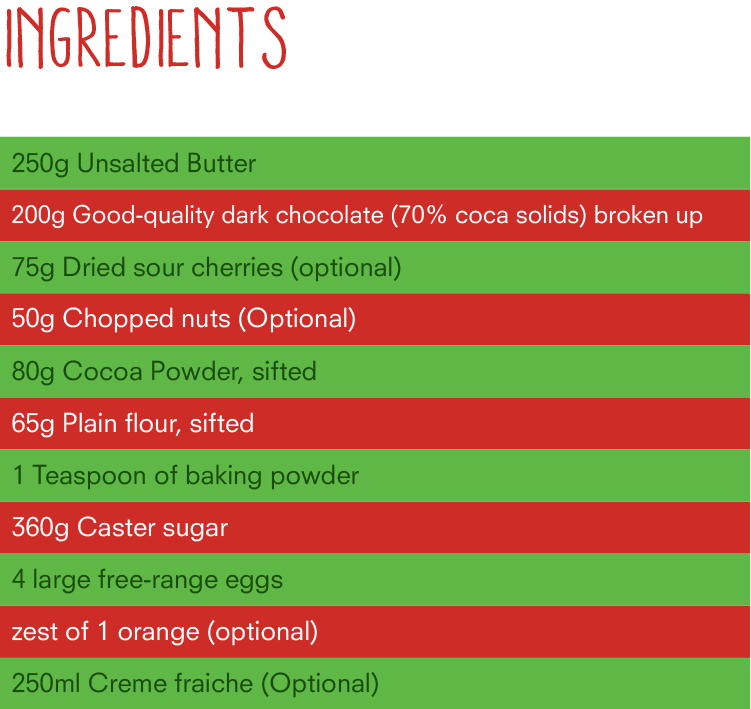 Desserts are so important and sometimes we don’t spend enough time on them (or run out of time). They are the final goodbye to your guest and these are sure to send them off with a with a spring in their step.